Enjoy the return of TV's favorite Teen Drama in style with Camila's Offical 'Reformed Mean Girl' Apparel. A portion of the proceeds from every shirt sold will be donated to the Kind Campaign. 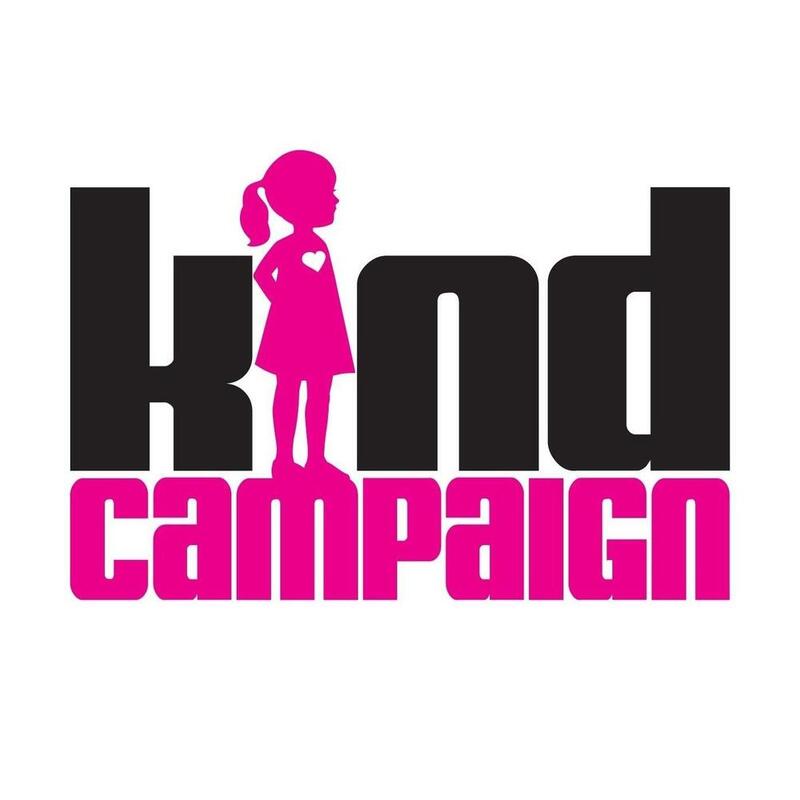 Kind Campaign is an internationally recognized non-profit organization that brings awareness & healing to the negative effects of girl-against-girl bullying. What began as a documentary, evolved into a multi-platform movement that has transformed hundreds of thousands of lives, friendships, classrooms and communities around the world. Visit www.kindcampaign.com to learn more.